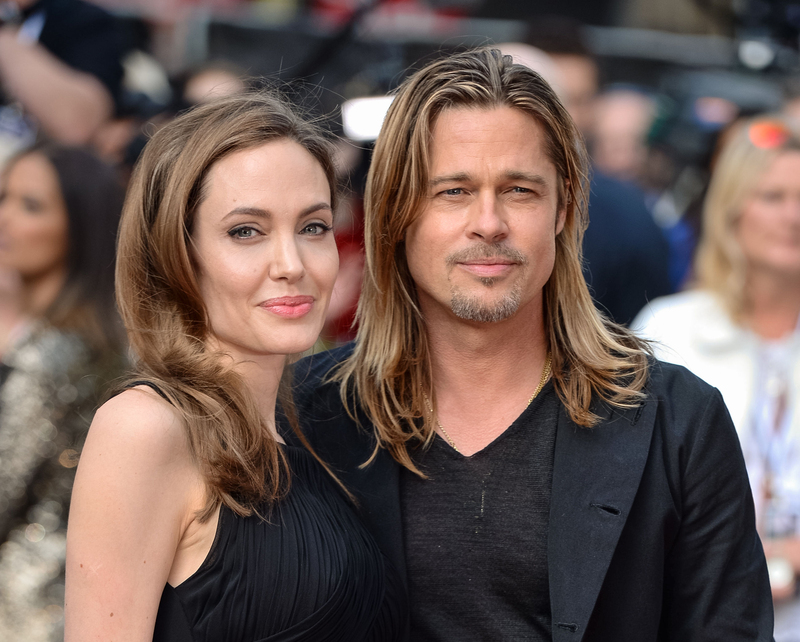 Brad Pitt and Angelina Jolie may be the best known parents in Hollywood. Since meeting on the set of Mr. & Mrs. Smith in 2004, they’ve become parents of six, engaged in 2012, yet have never married. Three of their children are biological, Shiloh, along with the twins, Knox and Vivienne. Brad also became legally responsible for Angelina’s adopted kids Maddox and Zahara in 2006. The following year, the pair adopted Pax. Hollywood Superstars Brad Pitt and Angelina Jolie with their six children. Brad and Angelina are now making parenthood their Number One priority, over their multimillion dollar careers. Whether the whole pack is living together at their homes in Los Angeles, New Orleans or spending time overseas, Mom and Dad obviously share the same family values. Pitt loves how his clan doesn’t get hounded so much by the press when they are in France, where there are strict laws about photographing children. What do I believe about the importance of having/not having children? How often and how should children be shown affection? What are my role expectations for us around child-rearing? How should we handle disagreements about how to educate or discipline our children? Am I comfortable actively participating in all areas/stages of our children’s growth? If not, what areas/ages do I prefer not to? If our child has a minor illness or injury, how should they be treated? Who should be responsible? Who should stay home from work? What values or religious/spiritual beliefs are important to convey to children? How should this be done? Eisenberg says that while few parents have the financial resources of Angelina Jolie and Brad Pitt, when it comes to parenting, beyond having enough money to provide a stable home, food and necessities, what kids need most is “knowing they’re valued and appreciated” by their parents. “So much of how kids discover who they are comes from the reflection they see of themselves in their parents’ eyes,” Eisenberg says. 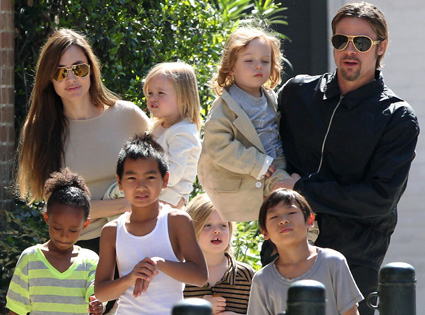 There’s little doubt that what Brad Pitt and Angelina Jolie love most in life is being good parents. It’s safe to imagine that when any of their six kids look into their parents’ eyes, they know Mom and Dad are their number one fans.